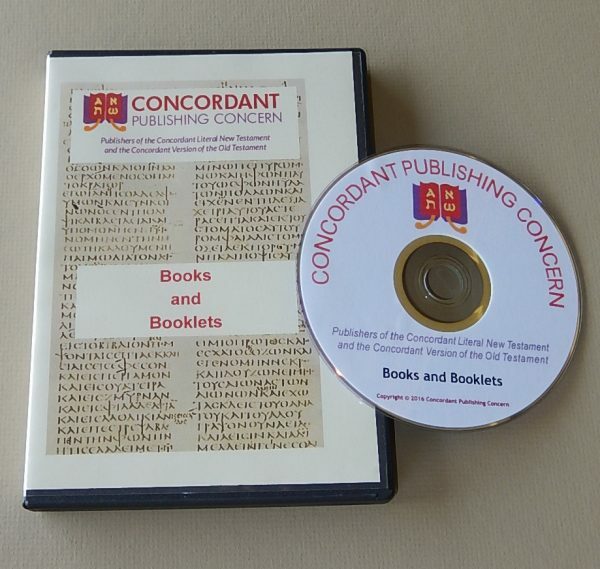 A DVD filled with high quality scans of our books and booklets. This DVD contains the books and booklets available on our website under “Free Media – Other Publications.” This DVD was created for those who prefer a physical digital copy or have a slow download speed. The books and booklets contained on this DVD are high quality scans with Optical Character Recognition, OCR. Scans are saved in .pdf format. DVD contains data only, so a “region” is not applicable. This DVD should play on a PC capable of playing DVD discs. Some DVD players may also be capable of playing it, but it is best to check compatibility before ordering.